Traditional European herbal remedy for the care of the heart. The flowers are relaxing, eases tension and opens the emotional heart. 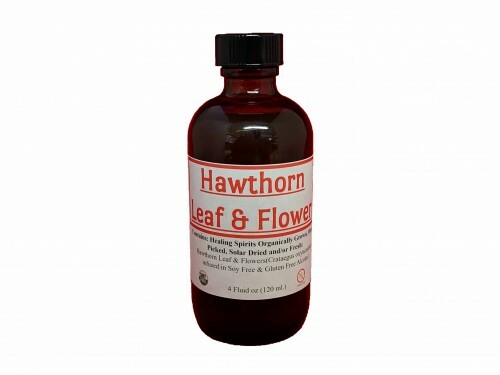 Hawthorn blossom can be a important remedy for helping open the heart.